SAULOG Festival King and Queen of Barangay Dao gaily show off their colorful costume during the Grand Street Dancing parade last year. 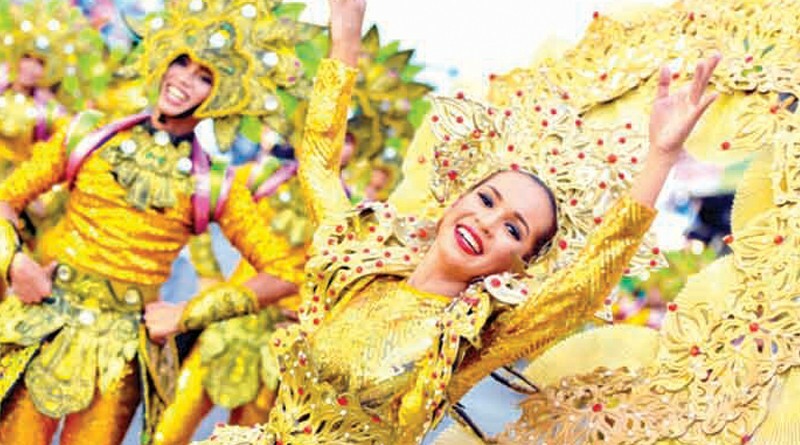 The month-long Saulog celebration will climax today as 15 contingents will view for top award in this year’s Saulog Tagbilaran grand street dancing parade and ritual showdown which will start at 3 o’clock this afternoon. 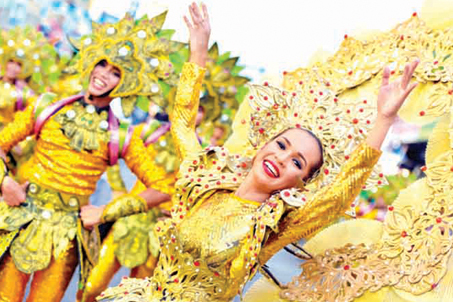 The street dancing parade will start from Plaza Rizal straight to the CPG Sports Complex. There will be three (3) dancing stations, Tagbilaran City Square, Queen Bank and Ramasola Original, where the contingents will perform their 3-minute street dancing routine. Their 5-minute field performance dance presentation will be showcased in the CPG Sports Complex. TheÂ board of judges will be chaired by National Commission for Culture and Arts Deputy Executive Director Marichu Tellano together with chair of the Sandugo Street Dancing Committee Carmen Gatal, Bernan Joseph Corpuz, Josefina Guillen and Merlino Acebes from Jagna. Each contingent will be judged on their theme, choreography, musicality, performance, costume and production design. SAULOG TAGBILARAN Street Dancing Competition is the first-ever in Bohol which will use LED walls and unique stage and lighting effects. 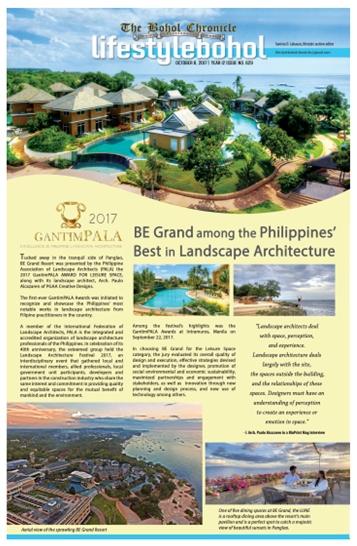 City Mayor John Geesnell â€œBabaâ€ Yap II, who is the over-all Saulog chairman will award P150, 000. 00 to the grand champion, P100, 000 to the 2ndÂ placer, P80, 000 to the 3rdÂ placer, P50, 000 to the 4thÂ placer, P20,000 to the 5thÂ placer and P10,000 for the consolation prizes. Eight minor awards such asÂ Best in Street Dancing, Best in Musicality, Best in Choreography, Best in Production Design, Best in Costume, and Best in Field Performance would be given away.